Vitamins? Check. Minerals? Check. Delicious? Definitely check. If you do it right, a green smoothie will provide you will everything your body needs to run smoothly, and it'll taste great to boot. Whether you're just trying to be a bit healthier or on a completely raw food diet and trying to get enough greens in, a smoothie is great for a meal or a snack. So what's so great about a green smoothie? A good one will combine fruits, the most nutrient dense food on the planet, and vegetables, the best source of critical minerals. Sodium and potassium are two very critical salts. One of the best source of sodium is celery, which can easily be put into a smoothie with fruits. Many enjoy the mix of bananas and celery, though if you don't like the taste, it can be overridden partially by other fruits like blueberries. 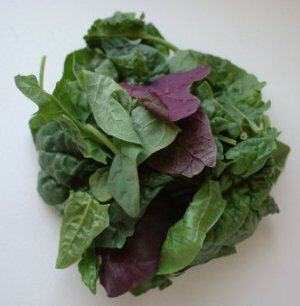 Spinach is also great for smoothies, and the taste mixes in very well with many fruits. A good green smoothie will likely be at least half fruit. This gives the drink the important sugars your body needs to function. Anything you put into your stomach needs to be broken down into simple sugars so the body can use it. Fatty foods like meat and starchy foods like pasta can take hours to be converted. Fully ripe fruit, however, is made up of glucose and fructose sugars, which the body can assimilate with virtually no digestion. Every cell inside of the human body, from brain tissue to our muscle, needs sugar for even the most basic of functions, so why not give sugar to the body in a form it can use? Fruit is packed with nutrients and even some minerals. Potassium is common in fruits, and is the second most critical mineral after sodium. Ask any doctor and they'll tell you that fruits fight disease. Just about every cancer organization in the world promotes fruits as cancer fighters. They're the right thing to add to any green smoothie. 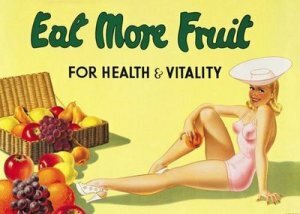 Fruit is also delicious, and provides the calories and sugars that will make your smoothie a satisfying one. The particulars of any green smoothie can vary depending on taste. Some people like them thick, others more milky. Some like them chilled with ice cubes, other like them at room temperature. However, making them, however you make them, is easy. Take a blender and throw in your ripe fruits and vegetables. Fill the container about halfway up with water (vary this for different thicknesses), and add any ice cubes you may want. Turn it on, and you've got a fantastic drink in a few minutes. I almost always start my breakfast with a smoothie. It's a great way to start the day. Valencia oranges and romaine lettuce. Cabbage and Tomatoes (all veg). Most definitely experiment with new combinations. You may be surprised at the tastiest ones. Is your blender a clunker? Do you smoothies turn out poorly mixed or chunky? Maybe you've just never bought one and you want to know what's good. 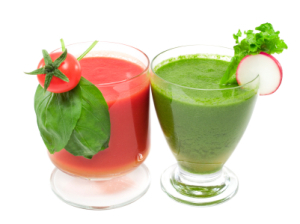 You may want to read how a green smoothie can be incorporated into a raw vegan diet. You can also read about fruit and vegetable nutrition as well as food combining here.